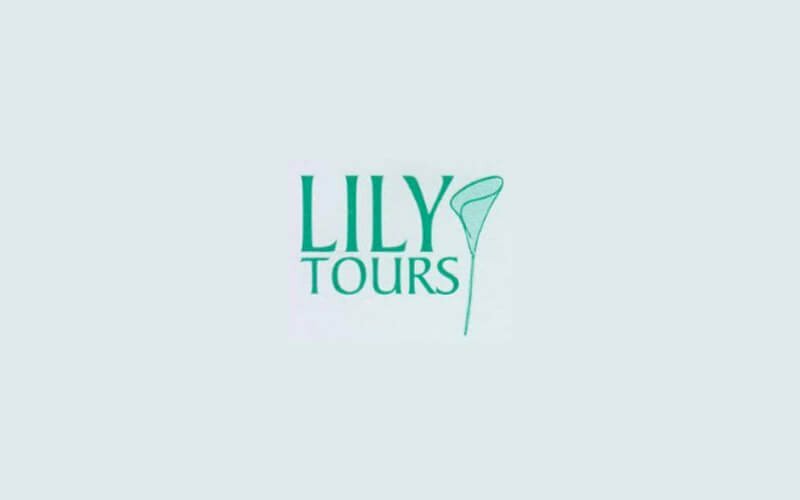 LILY TOURS (www.lilytour.com) is a privately owned family travel agency. based on Jakarta – INDONESIA and has been successfully operated and managed since its formation in 2005. 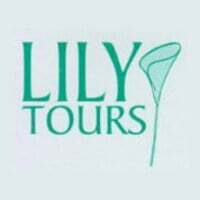 Lily Tours offering air tickets , accommodation, tours, cruising, holiday packages (domestic, outbound), travel insurance, travel document and specialize in motor racing holidays worldwide (F1 and MotoGP). Arranged tailor-made itineraries to many destination ideal for longer holidays when visiting a destination for a motorsports event, also work with International tour operator, direct to hotel and transport company to prepare the best itinerary and quote for each group.